2. There is a growing ambiguity in domestic and non US high frequency economic data. Citigroup‘s Global Surprise Economic Index has turned down and Citigroup’s EU Surprise Index is at a two year low. U.S. data (ISM, PMI and others) have often failed to meet expectations. Reports are that retail started the quarter weakly and, this morning, retailer Home Depot (HD) missed consensus comp views. Bonds are in year two of a major Bear Market – fixed income (of all types) are overvalued (and I remain short bonds). 7 . The dominance of passive and price momentum based strategies are exaggerating short term market runs – contributing to a false sense of investor security. Though our investment world exists as buyers live buyer and sellers live lower, beware of a change in momentum that can turn the market’s tide. 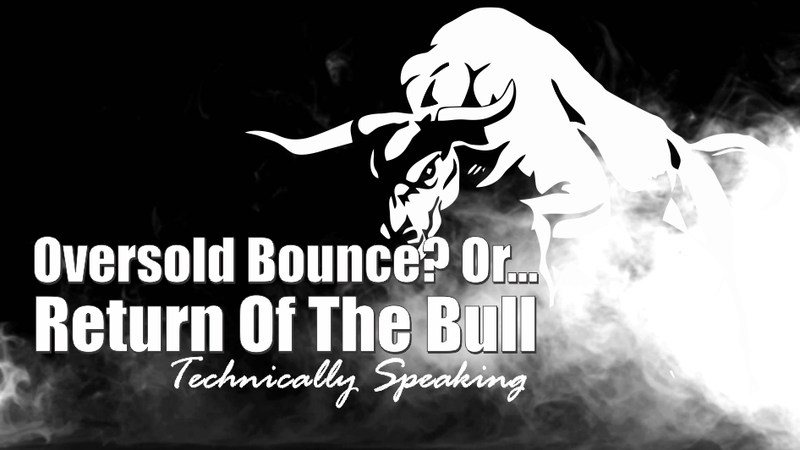 Technically Speaking: Sell In May – Myth Or Reality? Doug Kass, since 2004 Doug Kass has served as President of Seabreeze Partners Management, Inc. He runs a hedge fund and individual managed accounts, co-authored “Citibank: The Ralph Nader Report” with Ralph Nader and the Center for the Study of Responsive Law in the 1970s and wrote "Doug Kass: A Life on the Street" two years ago (John Wiley). Since 2003 Mr. Kass served as a guest host on CNBC's "Squawk Box" and has guest hosted Bloomberg's "Market Surveillance" for the last five years. Along with Jim Cramer, Doug is the principal contributor to Real Money Pro.